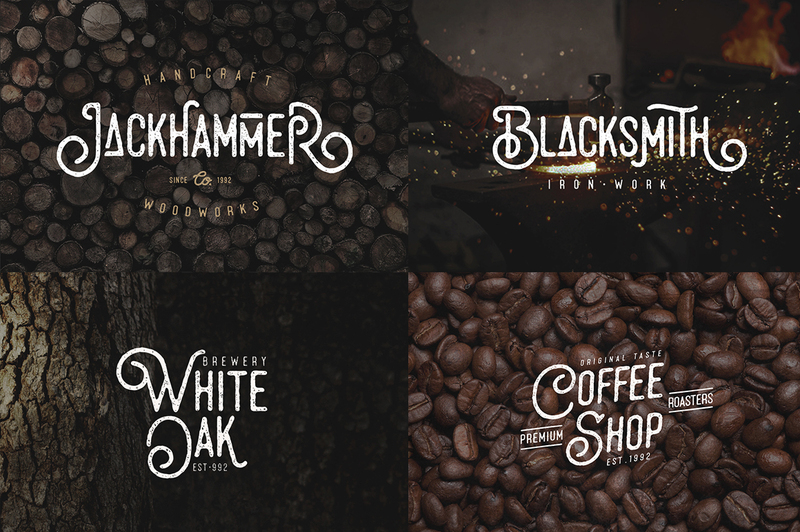 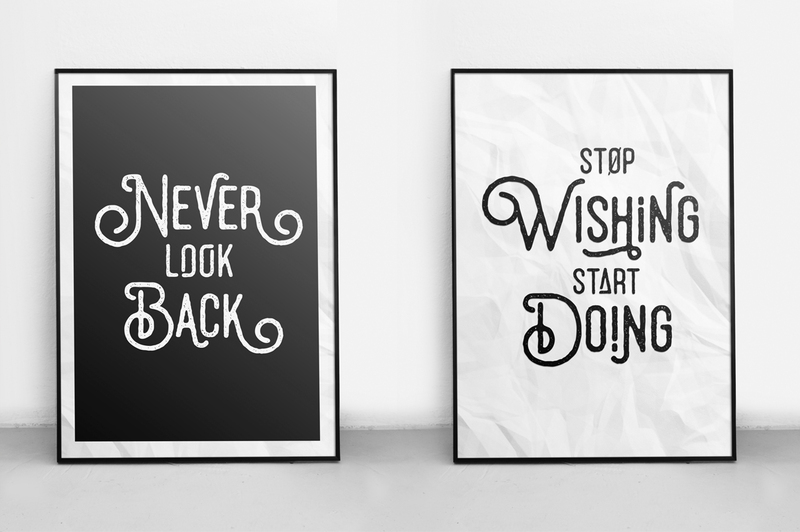 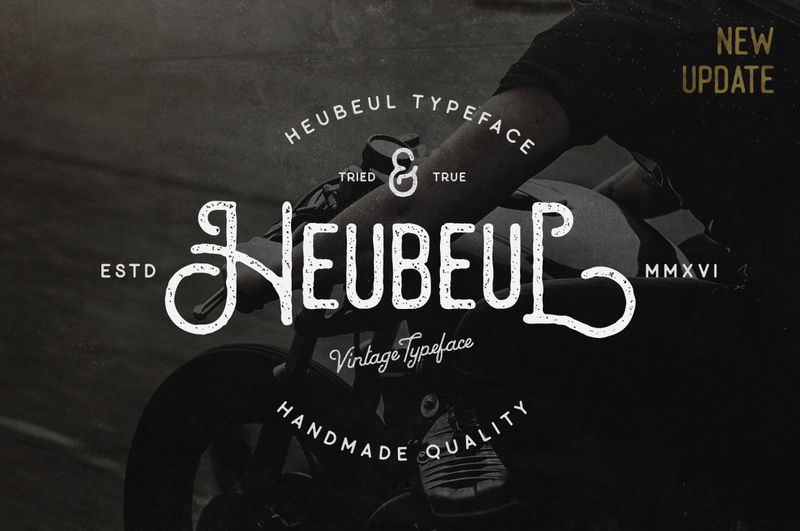 Heubeul is a highly detailed crafted font inspired from hand-drawn lettering and vintage style. 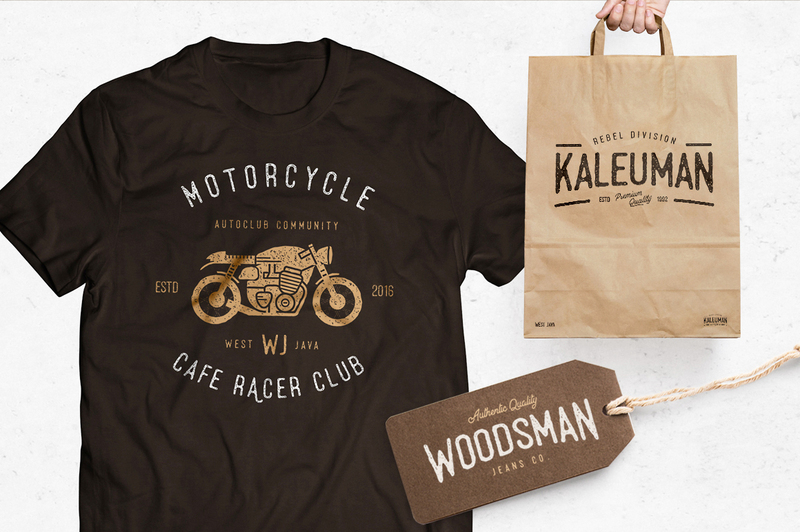 Suitable for digital lettering, logo, poster, t-shirt, nature photography and applicable for graphic design. 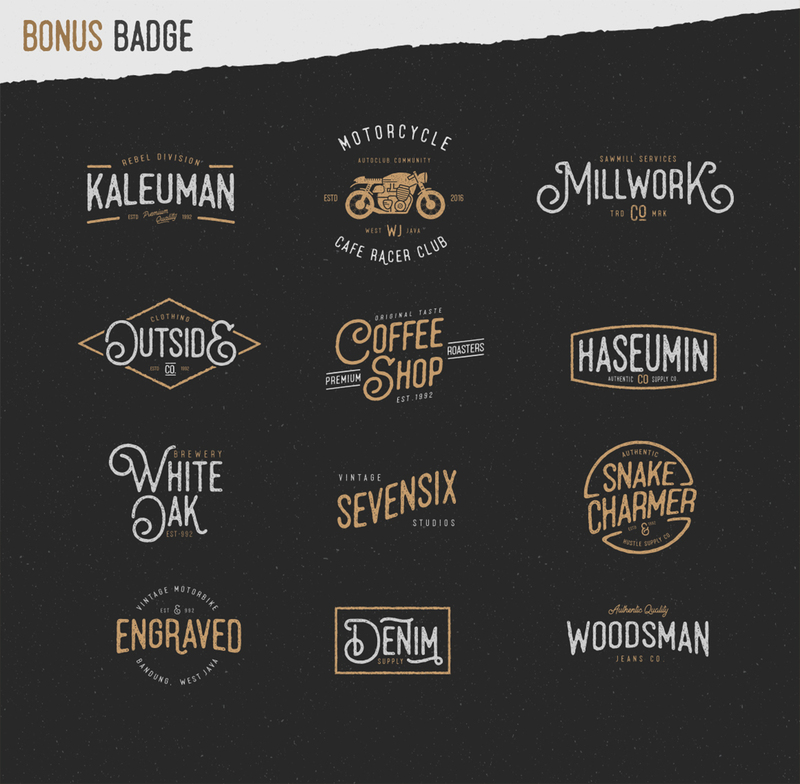 What is include in the Package ?